The iceberg variety always seems to be the cheapest lettuce in the produce department. However, once in awhile it’s great to have some variety even if it does cost 20 cents more. Some of my favorites are romaine and red leaf. Another tip is if salad is going to be the main course, go with the lettuce with more flavor. The same goes for parsley. If I’m just using it a couple of teaspoons for seasoning I’ll opt for the curly variety but if it has more of a staring role in the dish, flat leaf is my pick. I like roasted vegetables all by themselves but try adding them to soups, stews and even things like homemade bean and vegetable burgers. I’ve been experimenting with making my own veggie burgers and started out using chopped vegetables but I’ve discovered roasting them first gives the burger a richer flavor. One thing I’ve loved to add to foods since I was a teenager is Worchestershire sauce. It’s a staple in my pantry and I use it in soups, stews, sprinkled on top of burgers, shepherd’s pie and also pot pies. Great stuff, not that expensive and a little gives food a big boost. Even a simple dish like mac and cheese can become gourmet tasting by using a different cheese like gouda or one of the smoked varieties. I’ve also found if you pick a stronger cheese you use less of it. Sometimes browsing the spice aisle at the supermarket is just want you need to add some pizzazz to simple dishes. I found this one last year and just like the sauce of the same name I’ve been using it in lots of recipes. If you have any leftover stock try using it when you boil rice or potatoes…or any vegetable for that matter. It really gives the dish a richer taste and it’s a great way to use up something you might just pour away. 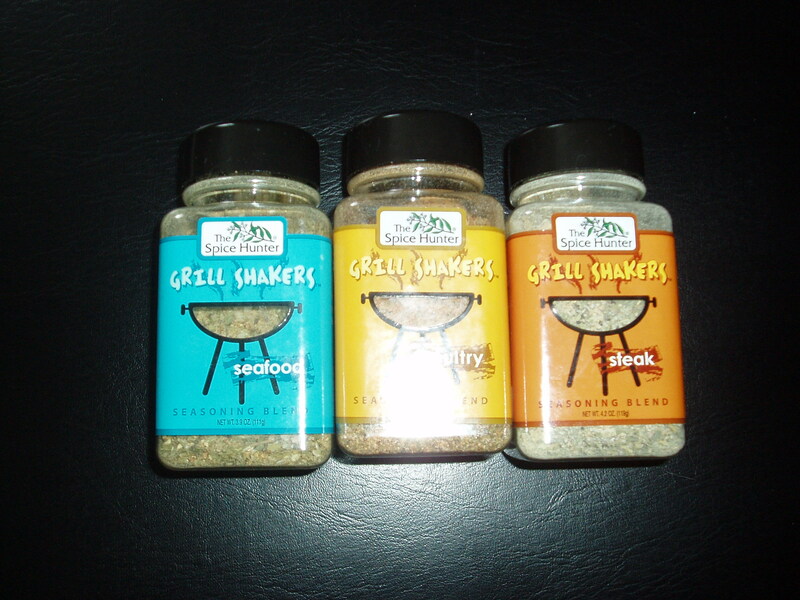 The folks at Spice Hunter sent me these awhile back and have to say I’ve used them for everything but grilling. I’ve added the seafood mix to fish chowders, the steak variety to marinade tofu for pot pies. The poultry mix for yes, the roasted vegetables and also homemade stuffing. Find a good grilling blend and try it in some of your favorite dishes instead of salt and pepper. 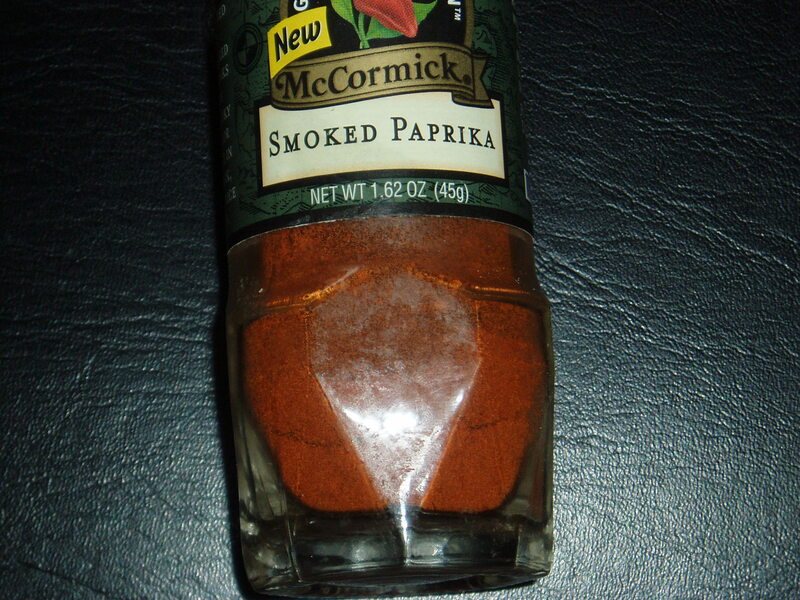 Another pantry staple I wouldn’t be without is my bottle of smoked paprika. I had trouble finding it a few years ago but now see it in most stores. It’s more expensive than the regular paprika but gives you more bang for your buck because a little goes a long way. It adds a smoky intense flavor to whatever you add it to and puts a new spin on old favorites. I’ve used mine in everything from soups to the decoration on deviled eggs. And when I make Shepherd’s Pie, I also sprinkle some on the mashed potato topping.